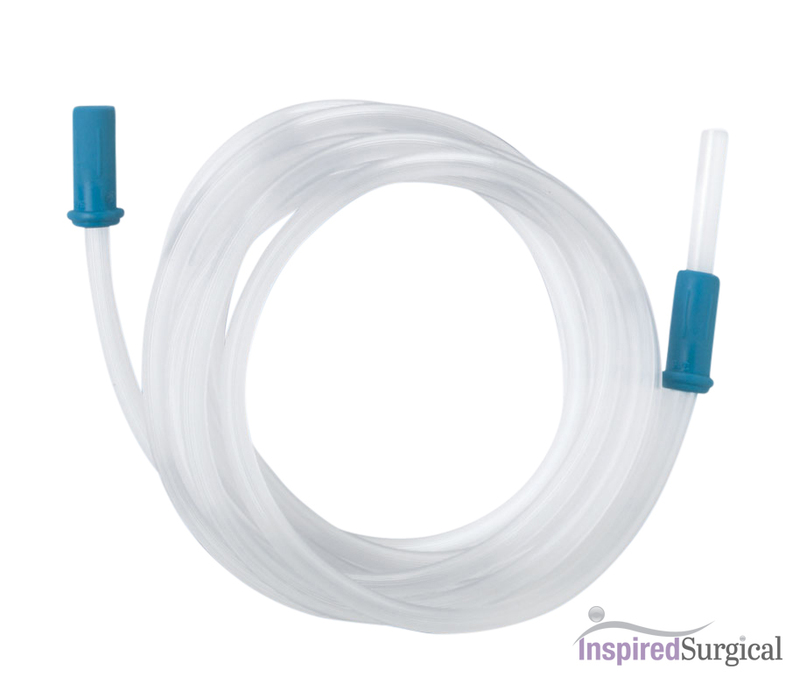 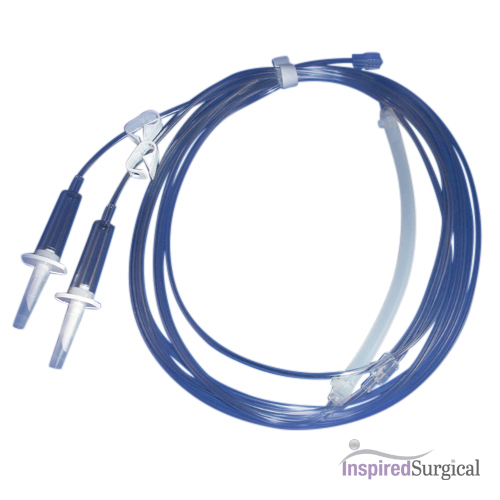 Round Premium Bacterial Filter – Used for Aspirator Liposuction machines, compatible most aspirators, using a 3/8″ Hose. 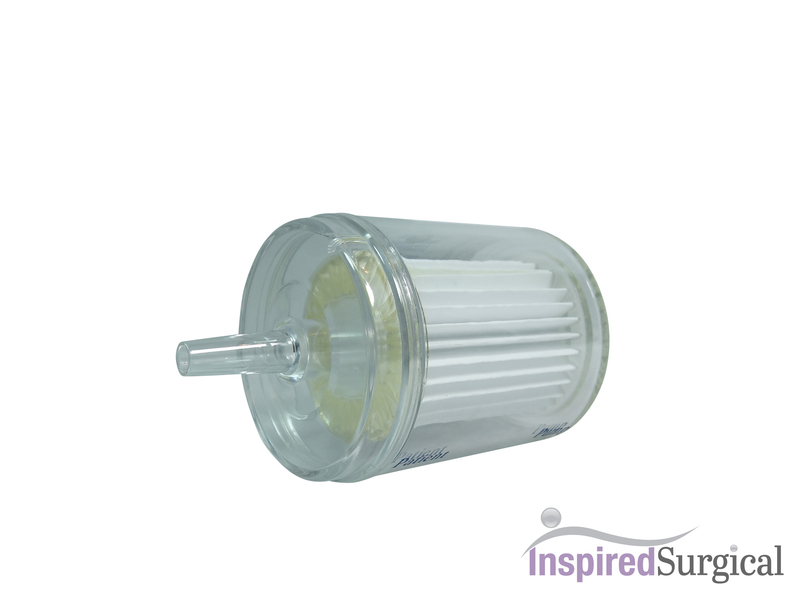 Recommended to change every 5 liposuction procedures. 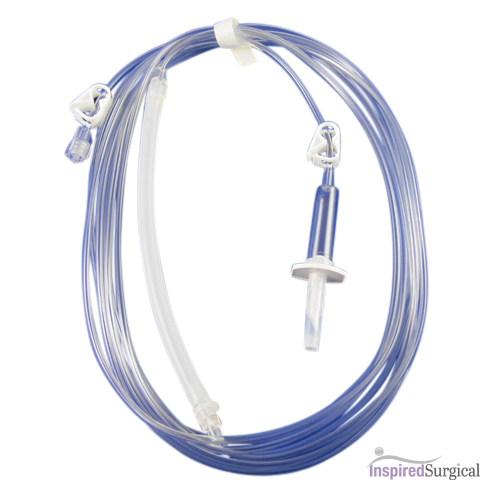 Product ships same day if ordered before 2pm PST.